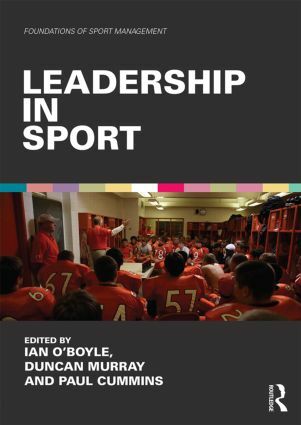 To put top athletes in the shop window for potential sporting/academic opportunities around the globe. These are some of the stories of the athletes that have gone through the SDA process and have been given the opportunity to show case their talent in the USA. John attended IMG Academy in Florida for two years before enjoying a standout season as a post-graduate at The Hill School in Pottstown, Pa. Consistently the top-scorer at The Hill School, averaging just under 20 points per game and nearly averaged a double-double throughout the season, grabbing nine rebounds per game. He helped lead The Hill School to a 20-3 record which included the school’s first-ever Pennsylvania Independent School Athletic Association (PAISAA) State Championship. He led the Blues to the Mid-Atlantic Prep League (MAPL) Tournament championship after winning the league’s regular season crown. 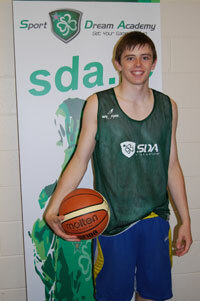 And also he spent one season with the Ireland 16U national team. 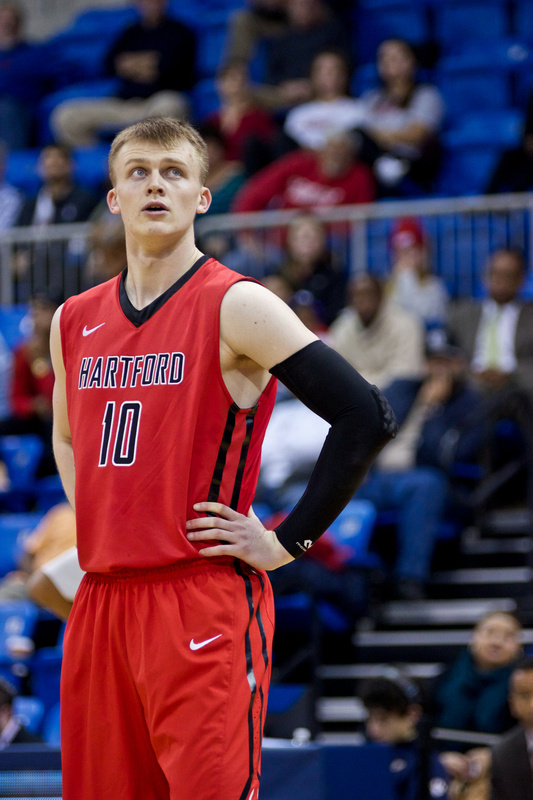 He is currently playing for Hartford University under the guidance of head coach John Gallagher and competing in the America East Conference, Division I (NCAA). When John was with us in 2013 he had taken camp MVP, 1v1 and three point contest winner. As of September 2015 Aidan and Conor Quinn will attend Mayville State University. The boys have traveled from Belfast, Ireland to begin their college basketball careers. During their high school careers, the Quinn twins helped their team to four national titles and one club (AAU) national title. 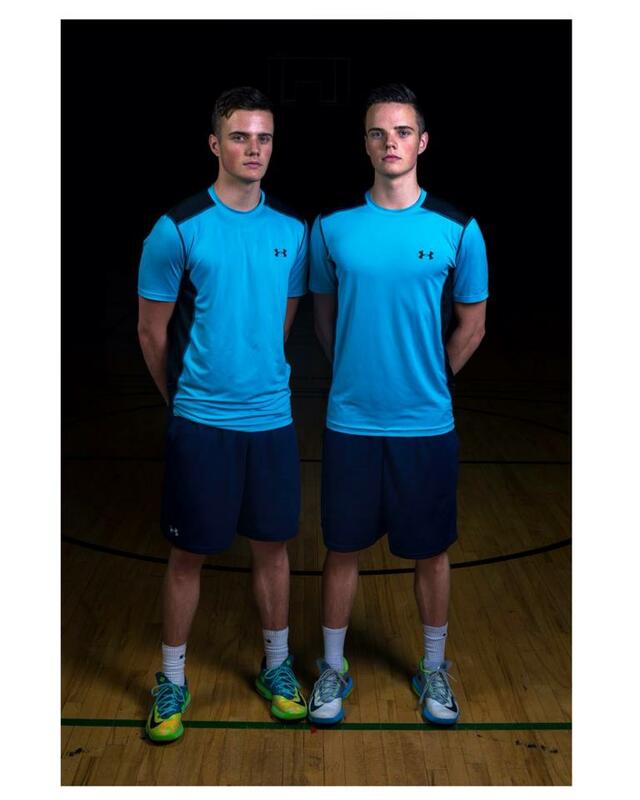 The Quinn twins represented Ireland at the U16 European Championships and U18 France Invitational. Conor Quinn was selected as the U18 International Player of the Year in 2013. Conor also collected two MVPs in two of their high school national championship games and was named MVP of their club national championship game. Aidan Quinn received MVP in one of their high school national title games and was the MVP of the men’s Northern Ireland Final. Conor and Aidan Quinn will enter Mayville State as freshman in September 2015 with four seasons of eligibility. For Jordan November 2015 has been an exciting month as it sees him join an excellent athletic and academic college. Jordan has committed to University of Illinois-Chicago on full scholarship for the beginning of the 2016 College basketball season. This is a major step forward for Jordan and his basketball career. SDA was delighted to have Jordan take part at our 2015 invitational camp. While he was with us in 2015 he was the 3-point contest winner and camp MVP. This summer Jordan was top scorer for Ireland at the European championships averaging 26 points per game and 9 rebounds a game. He had a stand out performance against Scotland scoring 40 points in 36 minutes. This was the start of what is only going to become a very bright and successful future for Jordan. 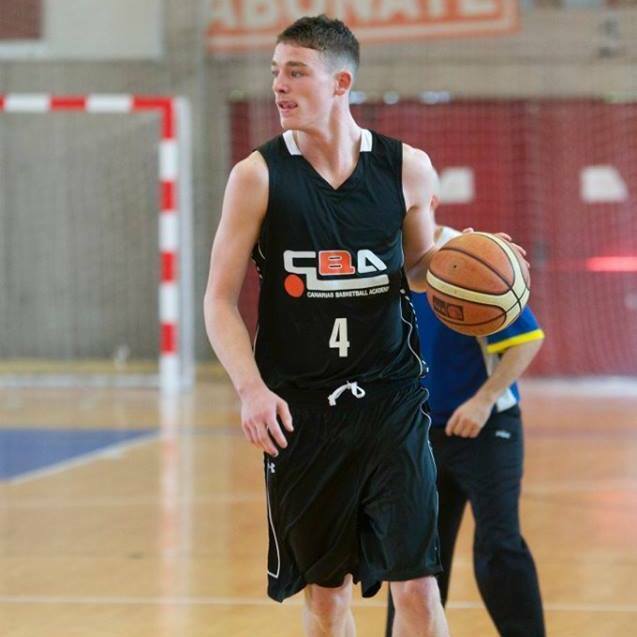 Great news has come on the horizon about another promising young Irish basketball player and SDA Athlete; Charlie Coombes. Charlie has just signed a letter of intent to play for Coach Green at Southeastern Oklahoma State University. Southeastern play in the Great American Conference (NCAA Division 2) where they are highly competitive year after year. Charlie worked hard at the SDA Elite Invitational camp and was viewed by many of the coaching staff as one of the top 5 players at camp. Following on from this, Charlie signed up with SDA’s Player Profile Service (an SDA initiative) where he then uploaded his camp highlight film and contacted hundreds of coaches at programmes he believed could be right for him. 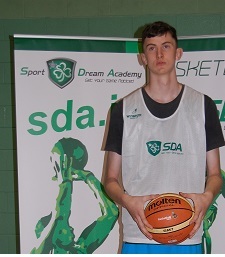 A recent success story is Kerry native Cian Sullivan who has attended the SDA Elite Invitational Camp in 2014 and 2015. SDA coaches recognize Cian as the most improved player over the 2014 and 2015 camps. Through all of his hard work over the summer, Cian secured a place in the prestigious prep school of St.Andrews. St. Andrews’ coach Mike Hart calls his big man “a project, but one that’s worth the risk.” And one college decided not to wait and offered Cian a full scholarship. As of the 2016 college basketball season Cian will be playing for LaSalle university who compete in the Atlantic 10 Conference Divison 1 NCAA under the excellent guidance of head coach John Giannini. Ali posted an impressive 2.3 points and 1.8 rebounds a game, averaging 10.6 minutes a game in the U20 European Division B Championships for Great Britain in 2010. 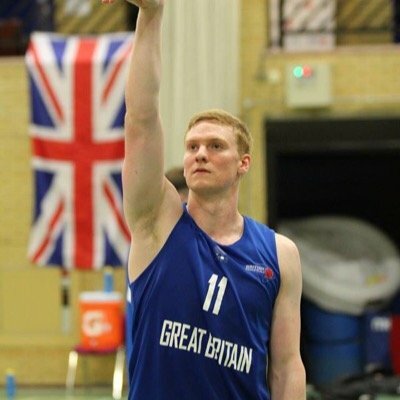 Ali made 8-of-11 field goal attempts he averaged 11.1 points and 6.5 rebounds a game for Team Scotland in the 2009 U18 European Championships. He has played on Scotland national team for his age group since he was 14. Ali was named to Scottish Senior National Team in 2009. Unsurprisingly Ali averaged 18.3 points, 12.1 rebounds, 2.6 blocks and 2.7 assists for his club team last season. He then went on to play for head coach Bob McKillop at the prestigious, Davidson Wildcats North Carolina, in the NCAA Division I. .
Grant is currently attending Saint Anselm. So far Grant has played two seasons with his team. Grant Has also represented Great Britain at European Championships. He as recorded an impressive 6 points per game and in 2013 help lead the team to a silver place finish. They were promoted in 2014 to Division 1 and he helped lead the team to an 11th place finish. Saint Anselm compete in the Northeast-10 Conference Division 2 NCAA.